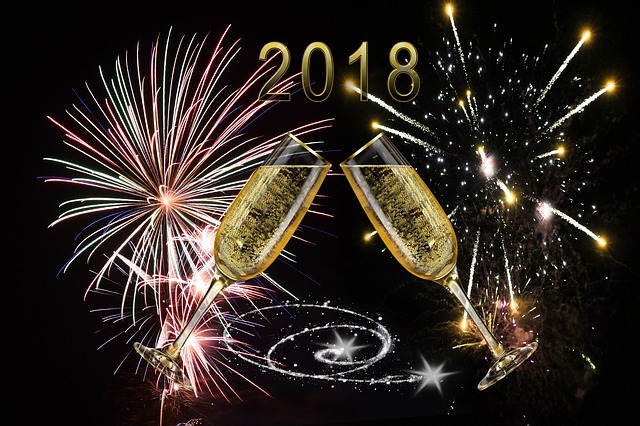 When New Year's Eve rolls around, you typically have three options: Go to a party at a friend's place, pay an outrageous cover fee and fight your way to and from the bar at a club, or curl up on the couch and watch the ball drop. The New Year's Eve Party at Bully Distillers offers an alternative that's somewhere in between all three. Bully Boy Distillers wants its guests to actually enjoy the countdown to midnight, which is why it only sells a certain number of tickets to its NYE bash. The limit means every visitor has plenty of space to grab a drink, dig into sammies from nearby American Provisions, and enjoy locally sourced doughnuts crafted by Union Square Doughnuts. The price of a ticket is only $35, which includes two drinks and the food, not to mention the barrel-aged libation everyone will raise at midnight.